Whether it’s snap or trumps, playing cards are a great thing to keep at hand to keep children of all ages occupied. And this fabulous looking deck is great for little ones who don’t quite get the games part yet! 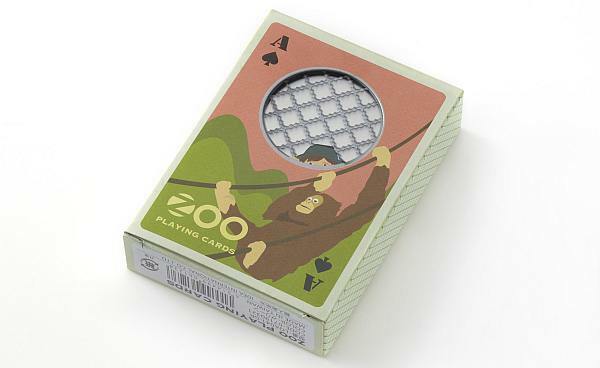 Zoo playing cards are just like a trip to the zoo. 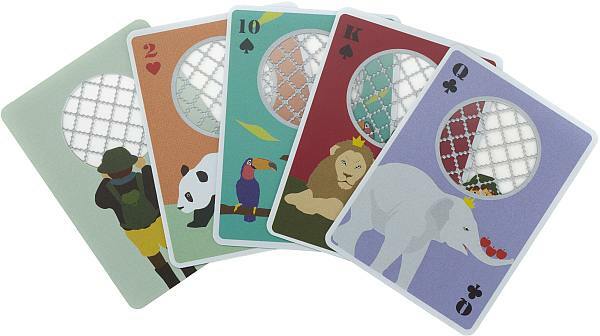 Each card has a gorgeous illustration of an animal on one side with a little circular cut out window. On the other side you can see the boy peeping through the bars of the window at each creature. Made from durable PVC, the unique design makes them a great deck for kids and adults alike. If you don’t fancy a game of cards, these are a great way for children to learn about all the different wild things in the world. So many games in one, these make a great gift. Each pack costs $19 plus shipping costs from local stockist Via Alley.